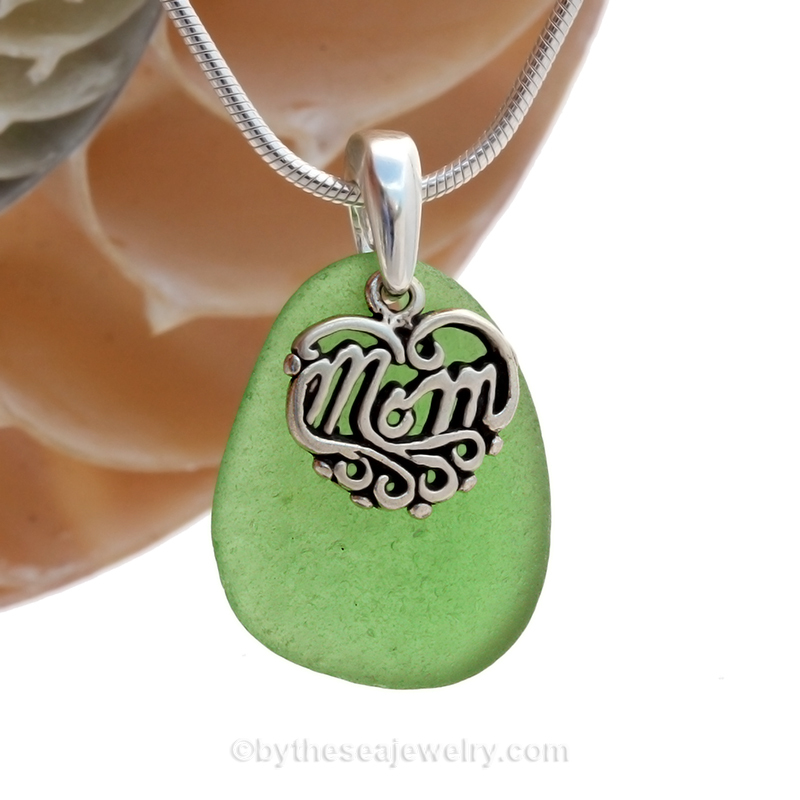 A selection of wonderful Sea Glass Jewelry pieces specially designed with Mom in mind. Choose from Sea Glass Lockets, Necklaces, Bracelets and MORE! 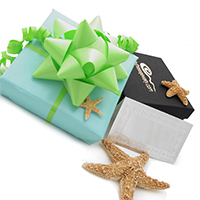 And Remember.........Whether you are shipping directly to mom or to you, we are always happy to provide our Premium Deluxe Gift Wrapping Service. We can even include a personal message that will make Mom smile!